“#AskAnupam nobody from bollywood is supporting Kagana’s Mankarnika movie. Can you please tweet in her support?” the user wrote. “#KanganaRanaut is a ROCKSTAR. She is brilliant. I applaud her courage and performances. She is also the real example of #WomenEmpowerment. :),” he wrote. 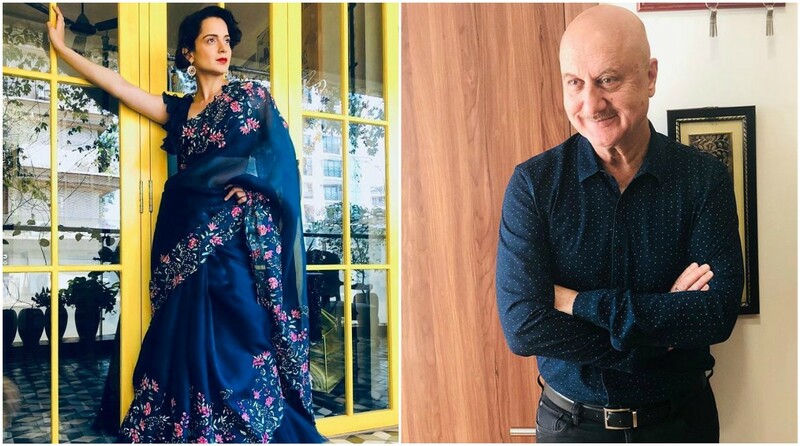 Recently, during a media interaction at the special screening of the film held for school children on 7 February, Kangana threatened to “expose” everybody in the Hindi film industry. Produced by Zee Studios, in association with Kamal Jain and Nishant Pitti, the film hit the screens on 25 January.